From Singapore to the South of France, there’s barely a harbor White Cloud hasn’t visited. 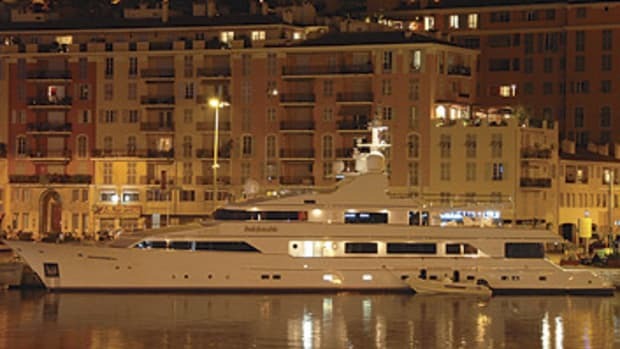 She was in Thailand earlier this year, for example, before heading to one of her owner’s favorite marinas, the IYCA in Antibes, France. It’s a long way from his new home in California.